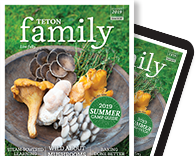 I remember discovering essential oils on two separate occasions: once as a teenager in a head shop in the Connecticut suburbs, and once again as a young woman in the Sierra Nevada Mountains of California. The first oil came in a small glass vial labeled “patchouli”; the second as a crystalized resin embedded in a freshly cut round of ponderosa pine. The patchouli smelled like rotting earth, my mother complained. And the pine reminded me of the turpentine my father kept in our garage back home. Years later, I learned that volatile oils, or “essential” oils, are made up of different chemical compounds found in plants. The combination of chemicals creates a scent profile for that particular species. It is the high concentration of sesquiterpines in decaying patchouli leaves and the terpenes in pine that largely influence their unique scents. Not only are these oils aromatic, they also provide key benefits to the plant. The oils in the ponderosa pine, which stood dead on the ground and in the snow for many years, protected it from bugs, mycelium, and other decomposing factors. Humans have used plants for their aromatic and healing properties for at least 9,000 years, though I imagine it’s more likely since the beginning of time. 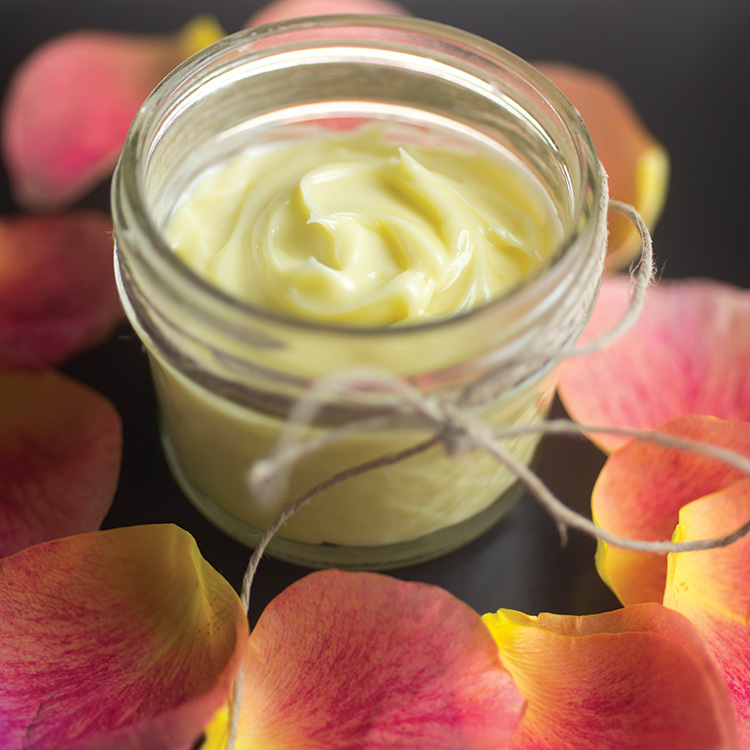 Some of the earliest methods of extraction included steeping plant material in a carrier oil of animal fat, nut, or seed to form ointments and salves. 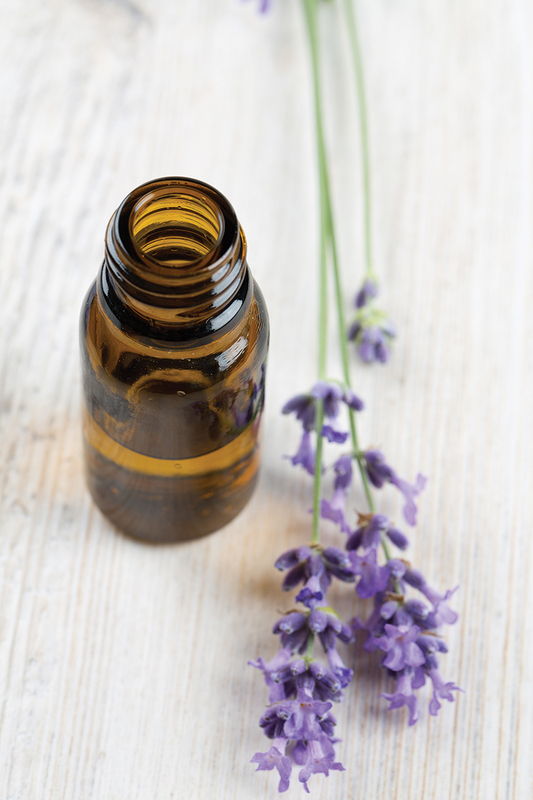 Today, you can buy essential oils in vials and use them for their antibacterial, antifungal, antiviral, digestive, immune-boosting, antidepressant, aphrodisiac, diuretic, moisturizing, analgesic (pain-relieving), and sedating benefits, to name just a few. Steam distillation is the most common form of essential oil extraction. Material is placed into a still. Pressurized steam rises and passes through the material, opening the cell walls of the plant. Then, the essential oils evaporate and rise with the steam into a cooling chamber in the still. As the vapor is cooled, the water and oil return to their liquid state and are separated into essential oil and hydrosol (aromatic water). To gain perspective on the enormity of this process, it takes between 2,000 and 5,000 pounds of rose petals to yield 1 pound of rose essential oil. Wow! Due to the highly concentrated nature of essential oils, I recommend purchasing organic or wildcrafted oils. 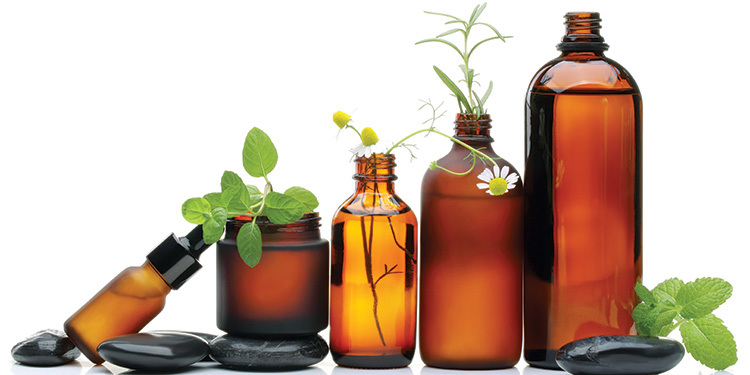 Essential oils are absorbed into the body via the skin or airway and used to treat a plethora of different conditions. Some parents rub immune-boosting essential oils (see sidebar) into the soles of their children’s feet to reduce the number and severity of colds and sickness. This is great practice for adults, too, as our foot soles contain large pores for absorption and reflexology points that aid our various bodily systems. You can also use a body mist as a subtle perfume that shifts energy. Lavender, one of the most well-known essential oils, relaxes the mind and helps with insomnia, anxiety, fear, or general nervousness. Use rose for deep sorrow and grief—its comforting smell gives a sense of hope (a good one to remember when the winter blues settle in). One of the lesser-known, yet significant, benefits of using essential oils is their ability to promote vitality by increasing the vibrational frequency of the human body. Rose oil has one of the highest frequencies, measuring anywhere between 52 to 320 MHz (in comparison, processed food measures in at 0 MHz). Just a few drops a day can change the function of the immune system and the state of consciousness. Before incorporating oils into your daily routine, it is always necessary to dilute them properly. Direct application can burn and injure the skin, or cause liver damage in young children or fragile adults. As a rule of thumb, dilute six to twelve drops of essential oil in one ounce of carrier oil for skin application; dilute five to ten drops of essential oil in four ounces of water for a body mist; and use three to ten drops in your bathtub. I love using jojoba oil for a base since it resembles the sebum our skin naturally produces. Still, any cold-pressed raw oil will work. Veer toward the low end of these recommendations for children and pregnant women. Some essential oils are contraindicated in pregnancy because of their stimulating effects. Safe choices for pregnancy include chamomile, lavender, frankincense, sandalwood, spearmint (inhaling this oil helps relieve morning sickness), rose, and ylang-ylang. Many practitioners don’t recommend essential oils for internal use because they can irritate the mucous membranes. Some companies, however, do advertise and promote safe, internal use of therapeutic-grade essential oils. And they are always recommended at extremely low doses. Even still, I take a more conservative approach to using plants medicinally and prefer teas, herbal extracts, and flower essences. Or, I just eat them! Whether it is patchouli or pine, lemon or lavender, rosemary or rose, there’s an oil out there that has just what you’re hoping for. Breathe deep! Lavender, lemon, and chamomile boost the immune system. Orange, lemon, and pine produce antiviral actions. Thyme, oregano, and clove are stimulating (get things moving) and antibacterial. *Meant for short-term use in high dilution only. Proprietary immune blends: Aura Cacia’s Medieval Mix, Young Living’s Thieves Oil, and dōTERRA’s On Guard. Ben Clark, of Jackson, specializes in locally and ethically wildcrafted essential oils and hydrosols. Check him out at americanwildernessbotanicals.com. I use my favorite uplifters for this recipe. My bars help reduce fatigue, anxiety, and depression, while keeping the skin elastic. Try them on stretch marks, wrinkles, and scars, too. 1. Melt coconut oil and butter in a saucepan on medium-low heat. 2. When liquefied, add the beeswax. 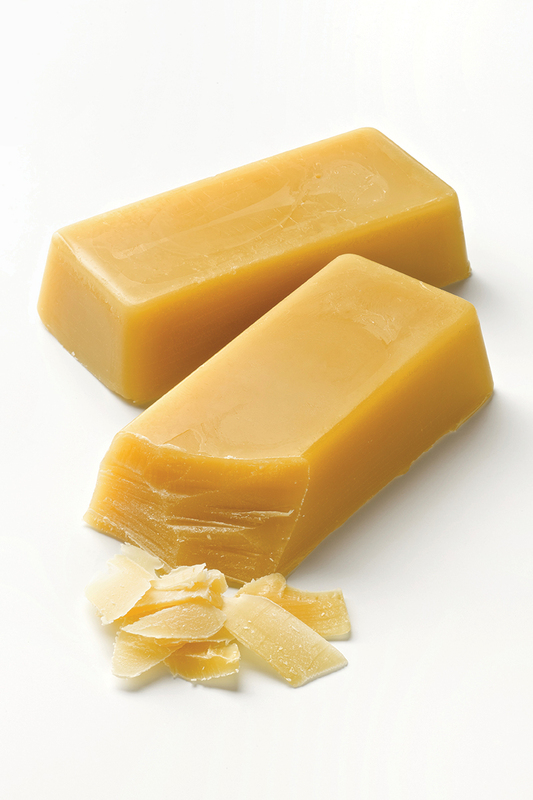 Turn off the heat when beeswax is melted and add the essential oils to desired fragrance. 3. Pour into silicone molds (mine are heart-shaped). No need for spendy wrinkle creams, ladies! Instead, invest in ingredients to whip up batches of your own. This lotion helps repair damaged skin cells and reduces the signs of aging with vitamins C and E and essential fatty acids. 1. Heat oils and butter in a saucepan on medium-low heat; melt in the beeswax. 2. Let cool until the oils begin to slightly solidify (this will help the lotion emulsify better). Slowly beat in waters until combined. 3. Add essential oils, if desired. 4. Spoon into small jars. Label and date them. Store in a cool place. Keep extras in the fridge.